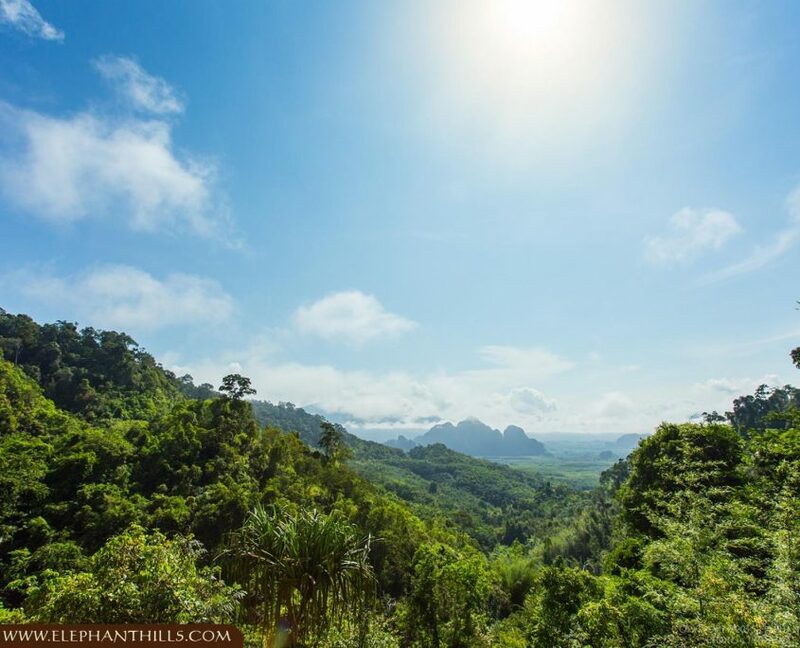 When being asked what the best time to travel to Khao Sok is, we find it very difficult to answer for multiple reasons – the main reason being is that we do love this place any day of the year. To give you a bit of help nonetheless, we have collected a few pointers for you to determine for yourself what you decide will be the perfect travel time for you. You can (and should) expect it to rain in Khao Sok any day of the year: While the seasons on Thailand’s Andaman (West) and Gulf (East) Coast are determined by the monsoon, Khao Sok lies right in the center of the Kra Isthmus, which means we do get rain from both the East and the West monsoons. And yes: The towering limestone mountains, reaching up to 960 meters into the sky, certainly play their part in ensuring that water-laden clouds rise, condense and rain their load down onto the National Park. Having said this: As you are visiting a rain forest, you are certainly prepared to get wet, hence a proper tropical rain only adds to the atmosphere and enhances the authenticity of your experience. 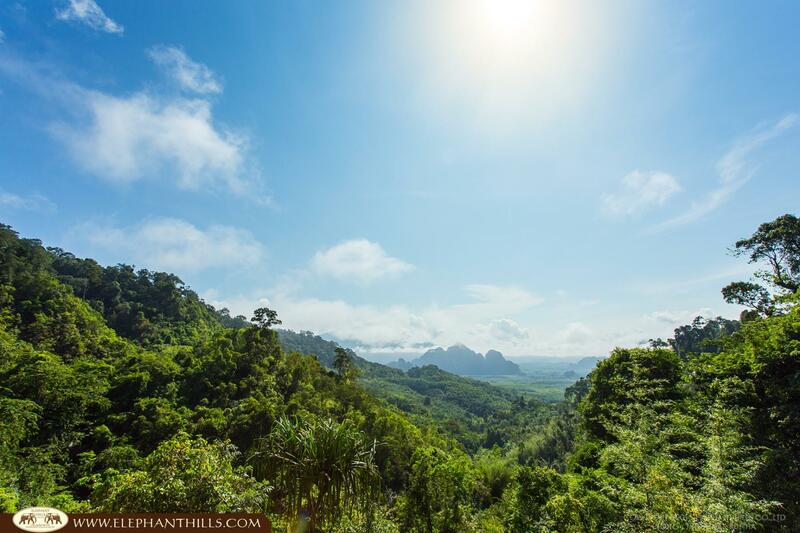 Hence you should not ask ‘When do I go to Khao Sok?’ (as you can visit any day of the year), but rather ask ‘Where will I head afterwards?’. For sun seekers, we recommend the West Coast in winter (November to April) and the East Cost in summer (May to October). And to quickly shatter some prejudice: It usually doesn’t rain 24/7 in Khao Sok. We much rather get a proper downpour of an hour or two, before of and after which you can enjoy blue skies and sunshine. As humidity and temperatures are most likely higher than in your home country, you will welcome this downpour as delightful cool-down. In case you are not bound to school holidays, we highly recommend you to travel outside of school holiday seasons: Groups are smaller, availability is easier to come by, and quite often you can strike surprisingly good deals as guest houses are trying to fill their rooms (especially in the months of May, June, September and October). Should you travel inside school holidays, we recommend you to book early. Good news: All of our recommended tours are small group adventures, usually with about 12-20 participants. This way you can get in touch with other travelers, but your experience never feels crowded.